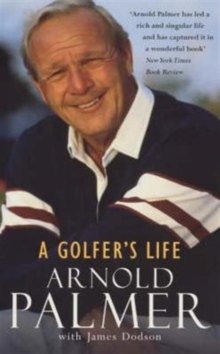 While other golfers have won more tournaments than Arnold Palmer has, no one has won more fans around the world and no player has had a bigger impact on the sport. 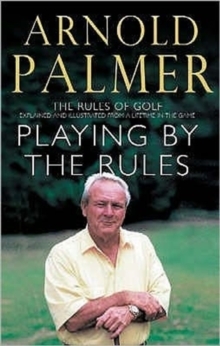 In fact, Palmer is considered by many to be the most important golfer in history. 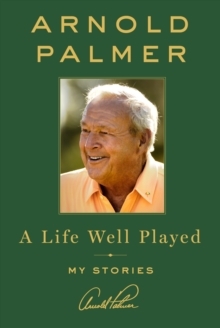 As a follow-up to his 1999 autobiography, Palmer takes stock of the many experiences of his life, bringing new details and insights to some familiar stories and sharing new ones. Palmer has had tremendous success but is most notable for going about it the right way. Gracious, fair, and a true gentleman, Arnold Palmer is the gold standard of how to conduct yourself. He offers advice and guidance, sharing stories of his career on the course, success in business and the great relationships that give meaning to his life. This book is Palmer's gift to the world a treasure trove of entertaining anecdotes and timeless wisdom that readers will celebrate and cherish.